Over two weeks ago, a Scarlet Macaw named ‘Big Red’ was taken from the Belize Bird Rescue and transferred to its new home on Harvest Caye. 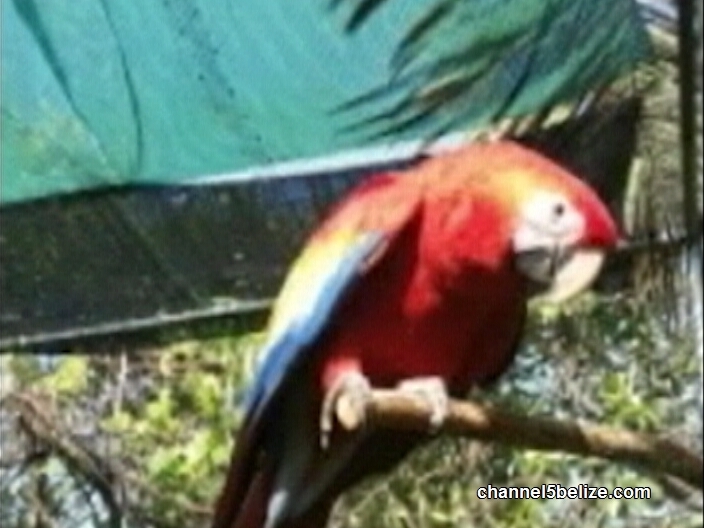 About a year ago, the macaw was rescued by the Belize Bird Rescue and had rehabilitated for subsequent release. But, personnel from the Forest Department and Harvest Caye showed up at the Bird Rescue base and confiscated Big Red. 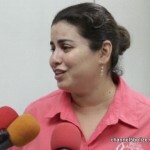 It was taken to the caye to be held in captivity as an attraction for tourists. Belize Bird Rescue and the animal conservation community have condemned the move. 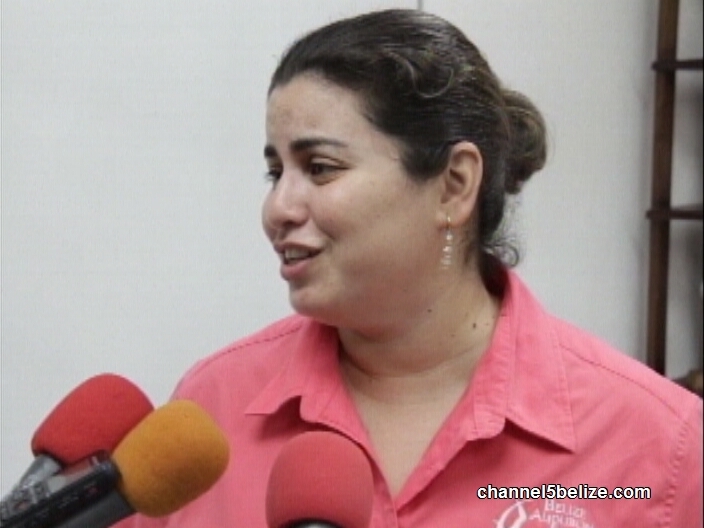 On Thursday, when we caught up with Executive Director of the Belize Audubon Society, Amanda Burgos Acosta told News Five that there is a national bird working group that has held a meeting to discuss the recommended actions.